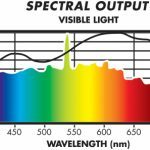 Lighting Science: How is Light Spectrum Measured? 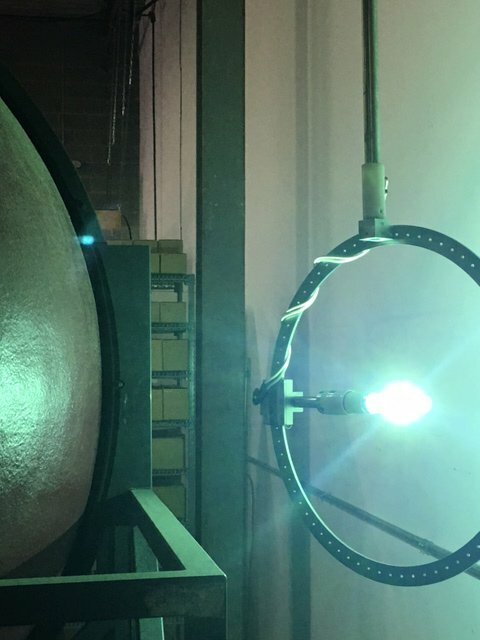 Lamps and fixtures are typically measured within an integrating sphere which breaks down the total amount of energy (photons), for each wavelength of light. 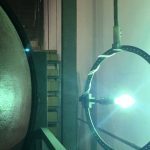 This sphere collects all the emitted radiation and sends it to a spectrometer. The spectrometer measures the intensity (or power) of electromagnetic radiation across the range from 360nm to 1000nm, with 1nm resolution. 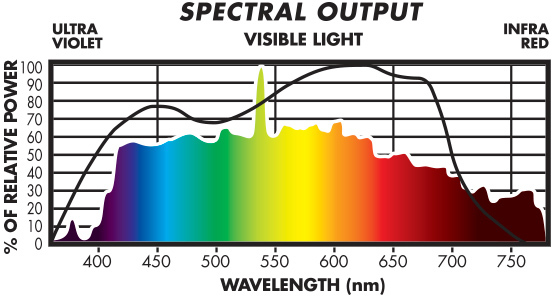 The normalized output of this energy is typically called the Spectral Power Distribution and is often published as a graph to show what the characteristic output is for a given light source. Full spectrum light sources, e.g. Sunmaster’s FULL NOVA product line, have a very balanced spectrum (very similar amounts of red, orange, yellow, green, blue, etc) similar to that of sunlight. While full spectrum, they may be weighted toward having slightly more blue or more red content.